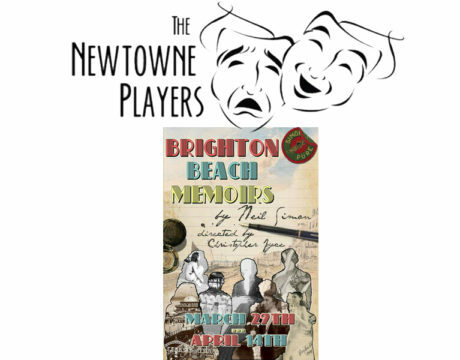 The Newtowne Players will present “Brighton Beach Memoirs” from March 29 to April 14, 2019, at the Three Notch Theater at 21744 South Coral Drive in Lexington Park. 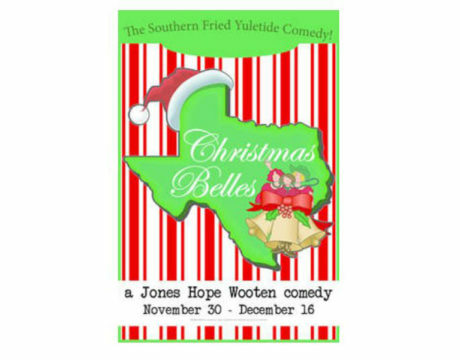 The Newtowne Players will present the Jones Hope Wooten comedy “Christmas Belles” through Dec. 16. Performances will be Thursday-Saturday at 8 pm, with Sunday matinees at 3:30 pm. More music and comedy is on tap at Three Notch Theatre! 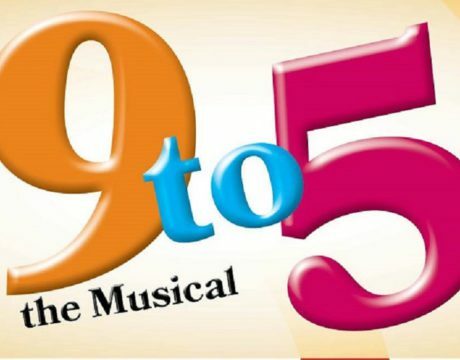 The Newtowne Players will present the hit musical “9 to 5” from July 6-29, 2018, at the theater at 21744 South Coral Drive in Lexington Park. 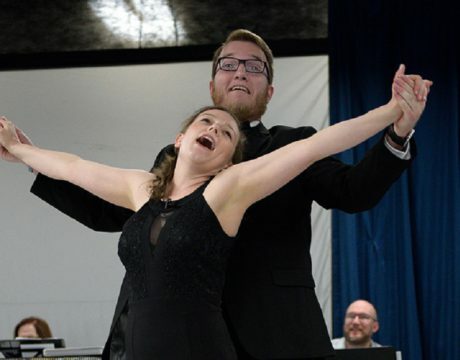 The Newtowne Players will present “A Night on Broadway: Sight, Sound and Song,” starting Friday, May 11, through Sunday, May 20, at Three Notch Theatre in Lexington Park. 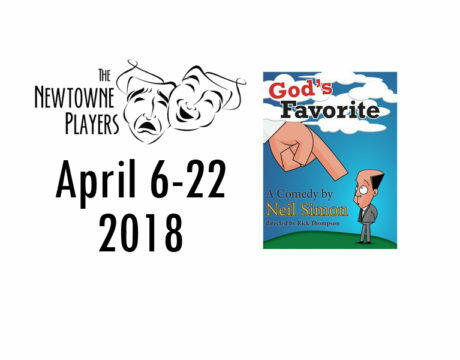 Spring is finally here as well as The Newtowne Players’ latest production of “God’s Favorite,” written by celebrated playwright Neil Simon and directed by Rick Thompson. The show runs April 6-22, 2018, at the Three Notch Theatre in Lexington Park. 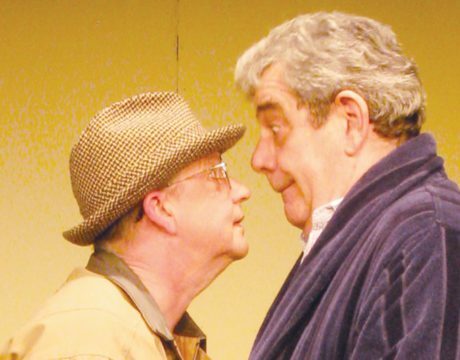 Comedy is on tap at the Three Notch Theatre in Lexington Park as the Newtowne Players present Neil Simon’s “God’s Favorite,” starting Friday, April 6, through Sunday, April 22, at the theater at 21744 South Coral Drive. 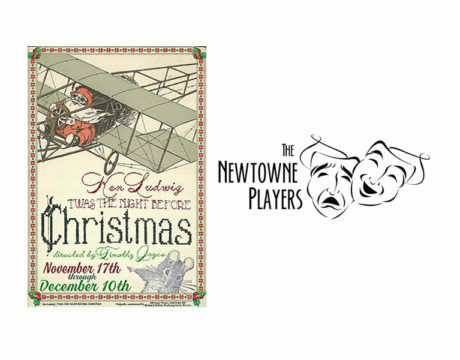 The Newtowne Players will present their holiday production of Ken Ludwig’s “Twas the Night Before Christmas” from Nov. 17-Dec. 10 at Three Notch Theatre in Lexington Park, Maryland. 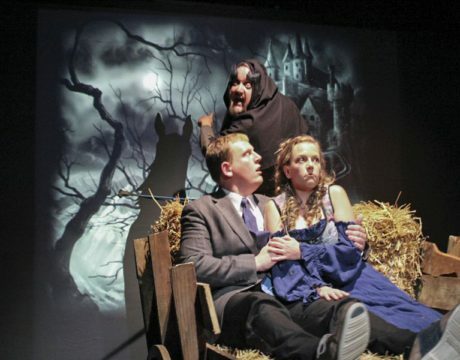 Enjoy an early Halloween treat with The Newtowne Players’ ‘Young Frankenstein’. Opening Friday Sept. 29, 2017 the show will run through Oct. 15 at Three Notch Theatre, 21744 S Coral Dr, Lexington Park, MD 20653. 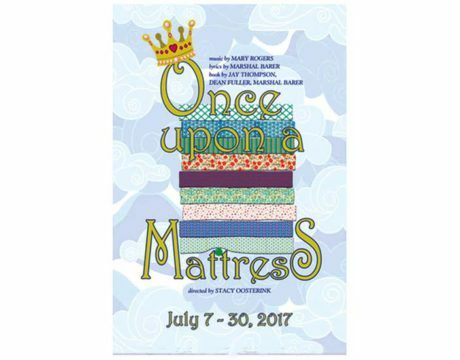 The Newtowne Players will present the hit musical “Once Upon a Mattress” all four weekends in July at Three Notch Theatre at 21744 South Coral Drive in Lexington Park. The play is being directed by Stacy Oosterink. 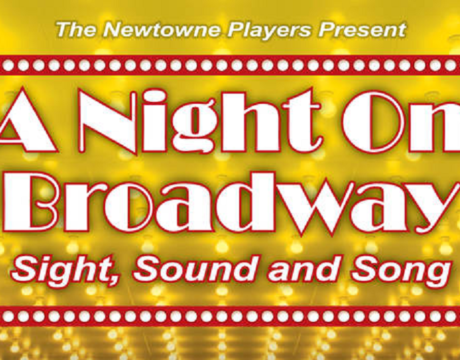 Come join The Newtowne Players as they take theatergoers on a magical journey to the heart and soul of Broadway. This year’s show, “A Night on Broadway. Sight, Sound and Song,” runs through June 4.